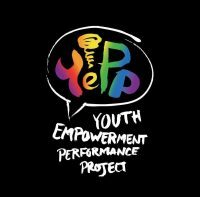 The mission of YEPP is to create a safe environment for Lesbian, Gay, Bisexual, Transgender and Queer (LGBTQ) youth experiencing homelessness to explore their history, investigate new ways to address their struggles and to celebrate their strengths through the process of developing a theatrical performance piece. 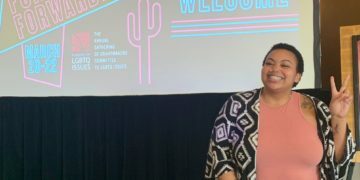 YEPP uses the principles and techniques of harm reduction, transformative justice, and trauma-informed therapy to work towards its long-term goal of helping young LGBTQ people of color move from housing instability and related challenges to more stable lives that include access to resources, a supportive community, and engagement in activism around their own experiences. YEPP’s vision is to end LGBTQ youth homelessness in Chicago and beyond. YEPP is fiscally sponsored by 8th Day Center for Justice.